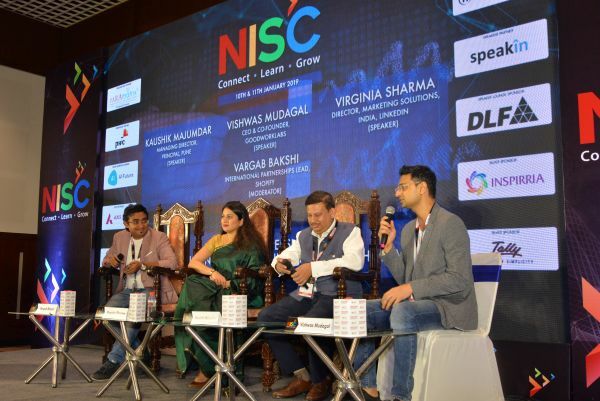 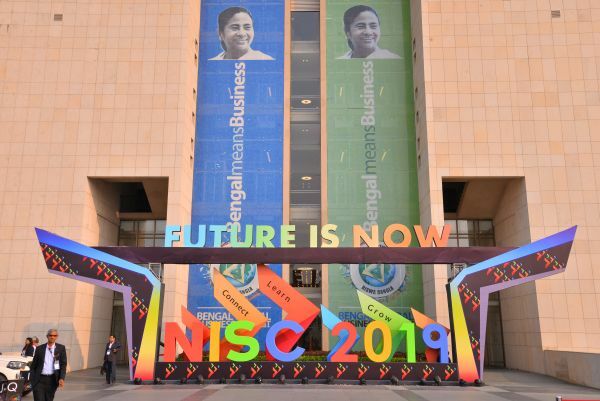 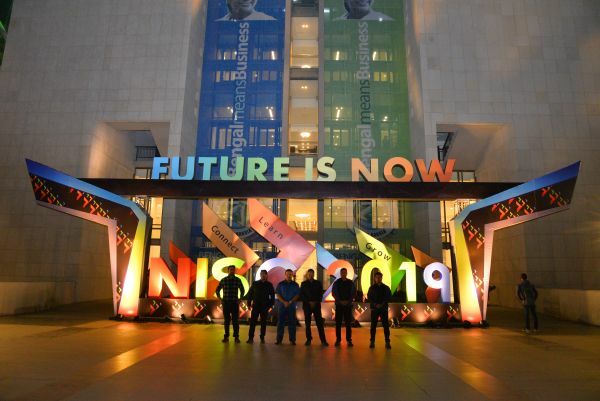 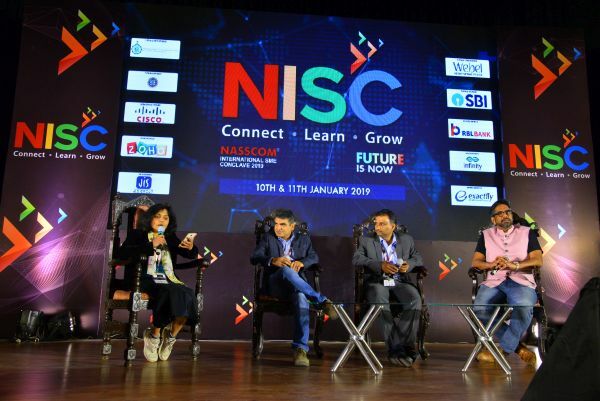 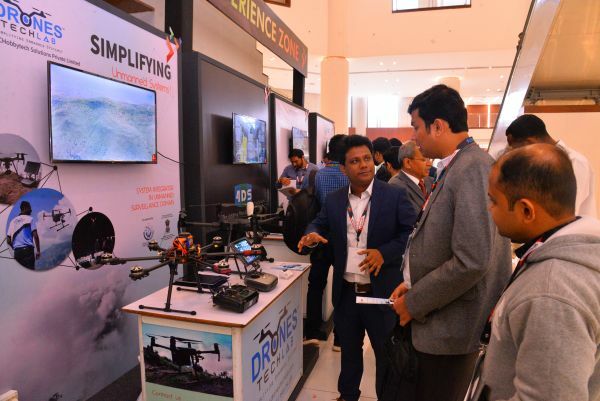 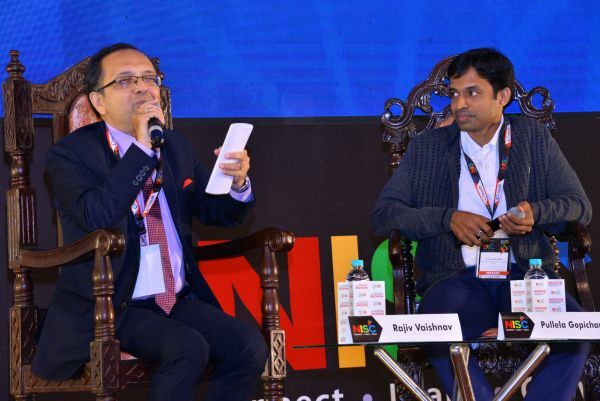 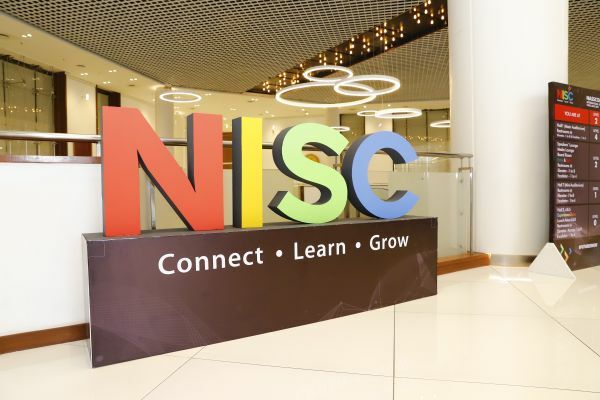 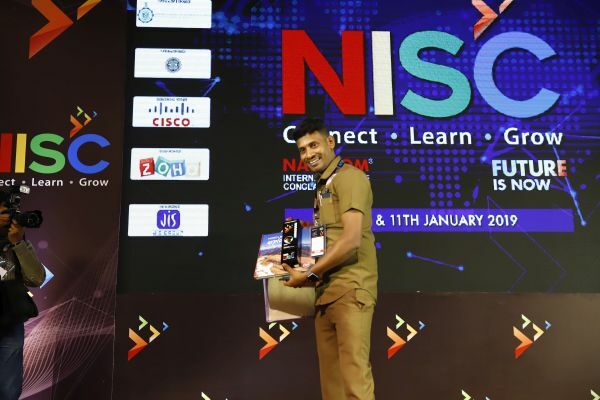 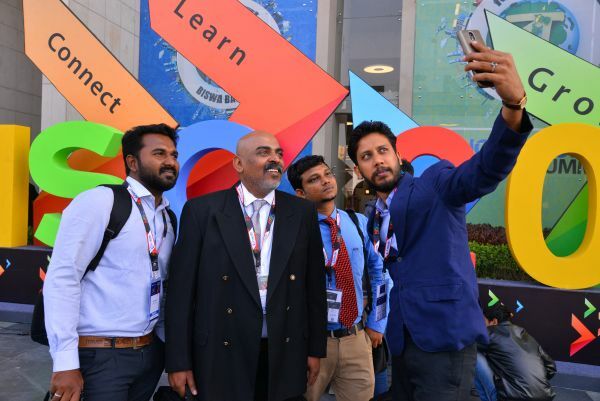 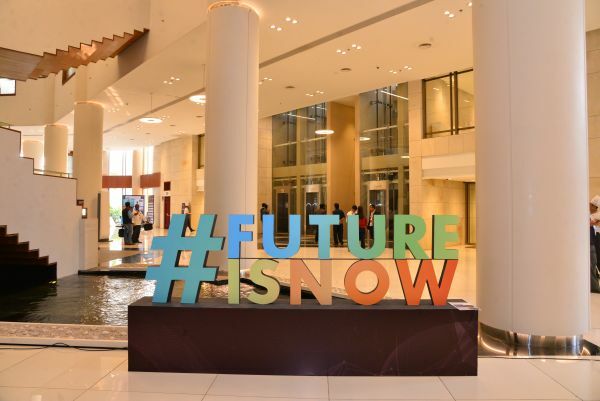 NASSCOM International SME Conclave 2019 a platform to promote startup culture and SME knowledge was held on January 10 and 11, 2019 at the state-of-the-art and arguably, the most modern venue for conventions in India, Biswa Bangla Convention Centre at Kolkata. 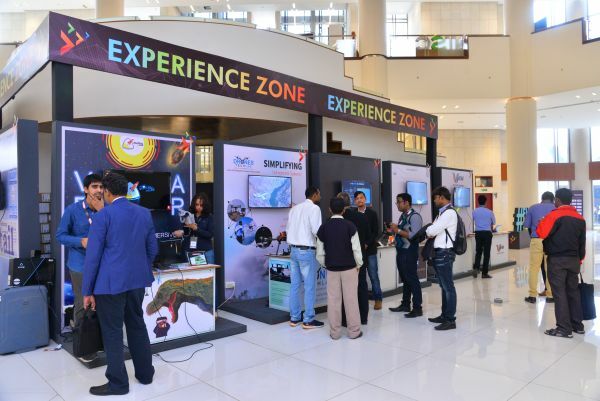 It was an experiential event with 110 “Meet the prospect” booth, an exclusive zone for a live demonstration of innovations and conference. 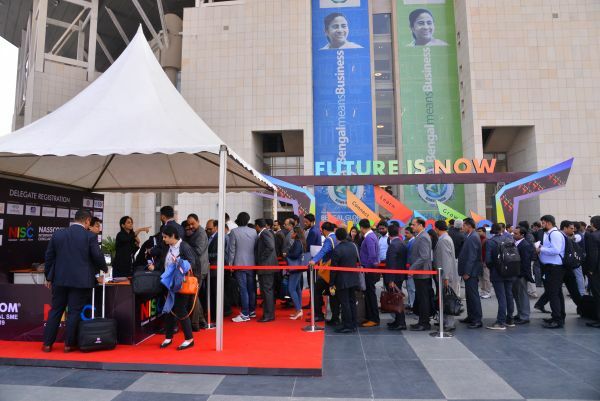 Millennium Event team customized ‘Meet the prospect” booths all across the four-storied venue. 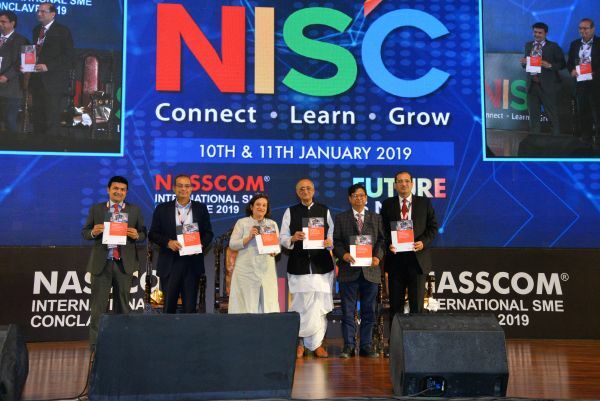 Knowledge and Interactive sessions were held in the 3000 seater main auditorium and 400 seater 2 mini auditoriums along with 2 banquets of about 6000 square feet each, where conferences were held with panel discussions. 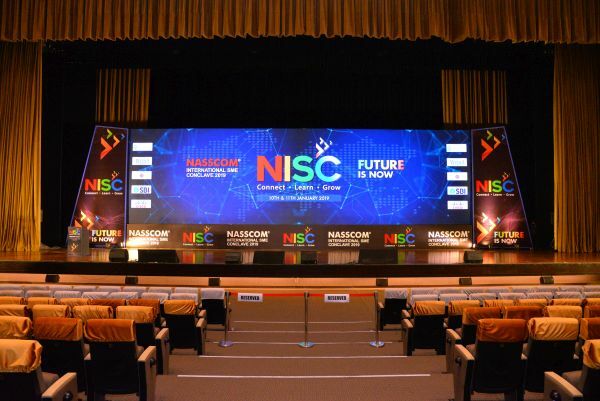 The conclave conceived by NASSCOM, was solely designed and managed by Millennium Event including hospitality at the Convention Centre, Airport, Westin, Novotel, and Holiday Inn and Gala Nite for the delegates. 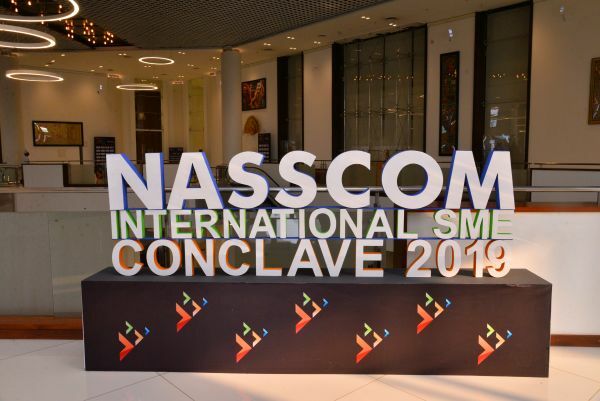 The main purpose of the conclave was to promote and share knowledge of the business of startup and SMEs, There were 15 countries and 20 states from India that participated and were represented in the conclave. 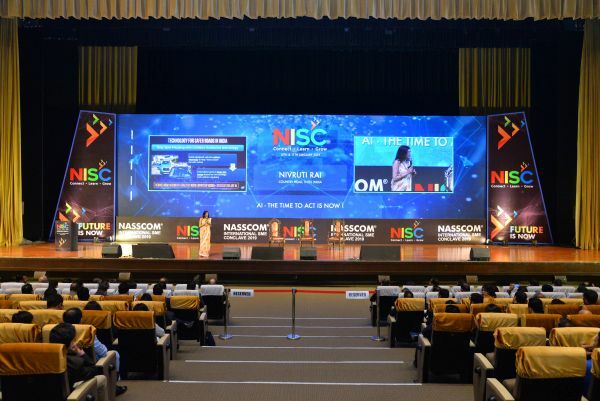 The Production work had to be completed in flat 24 hours for over 110 booths, 6 session venues, experiential zone and hospitality lounges for CIOs. 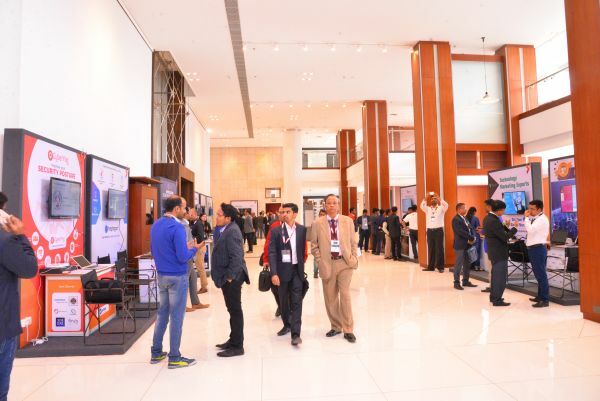 The government authority HIDCO which owns and manages the convention centre gave it more than 100 percent to help the management team to create a truly international and engaging experience. 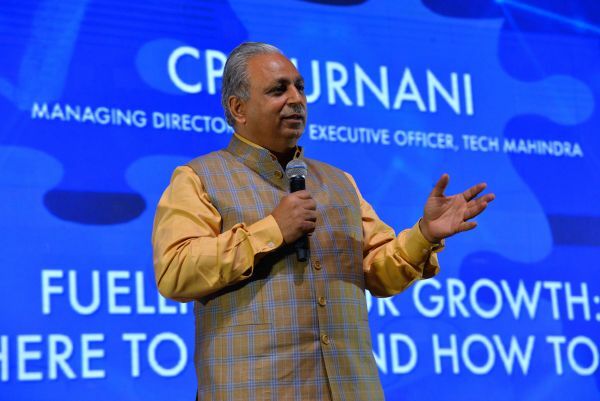 “2500 delegates, 100 reputable speakers and about 20 vendor teams were so deftly handled by Team Millennium that in the end, it seemed like one big cakewalk after 3 months of rigorous planning and coordination with the client”, said Pramod Lunawat, Founder and CEO, Millennium Event & Marriageuana Weddings.